So which home improvement projects should you invest in? 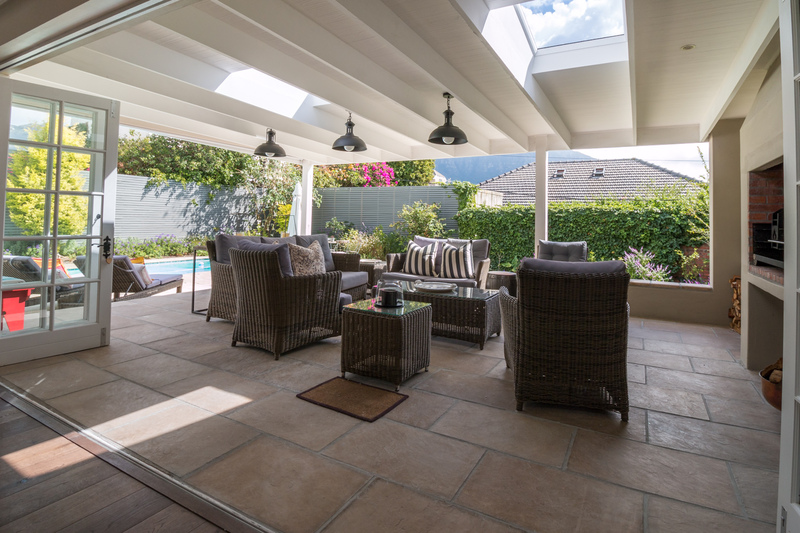 Below are some helpful tips for home improvement projects that increase the value of your home. 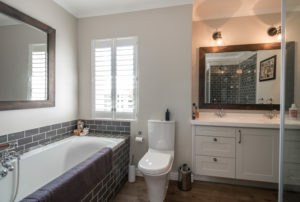 Like any project, the cost of adding a bathroom depends largely on the types of additions and accessories you want to use, and the cost of each of these items. You can save money by frequently checking Lowe’s and Home Depot; they often drastically reduce prices on sinks and toilets that have been floor models. If you decide to hire a contractor, shop around before you choose someone to work with. Make sure you get at least three quotes, with specifics, from the contractors you interview. Thoroughly check references for the contractors before you agree to a contract or work order, and watch out for home improvement repair scams.